Kitchens today are often the center-piece of the home, incorporating culinary adventure, work, play and entertainment into one. A place to cook, eat, store and clean in comfort and safety is the basic principle of the kitchen. A space to taste, celebrate or contemplate is the kitchen’s soul. As one of our customers once stated “whenever we entertain, everyone always ends up in the kitchen”. By blending the fundamental essentials with your imagination, we will help you create a kitchen that works for you, your family and your entertaining needs. 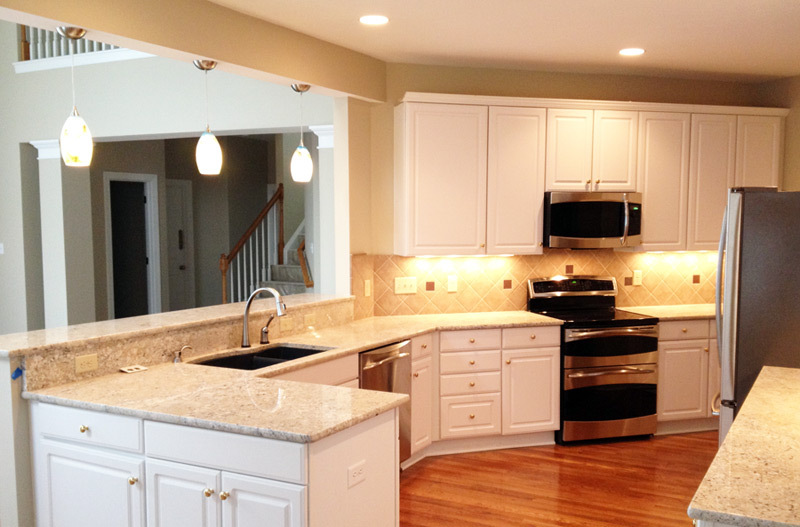 OCC Group will help you re-construct your kitchen from the ground up with our talented kitchen designers as well as our experienced installation crews. 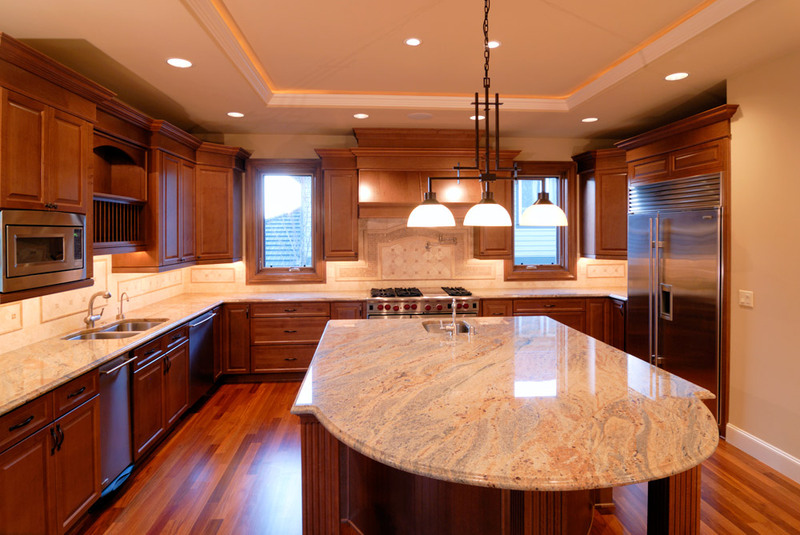 We offer a wide variety of custom cabinetry as well as numerous countertop, flooring, appliance, light and hardware products. 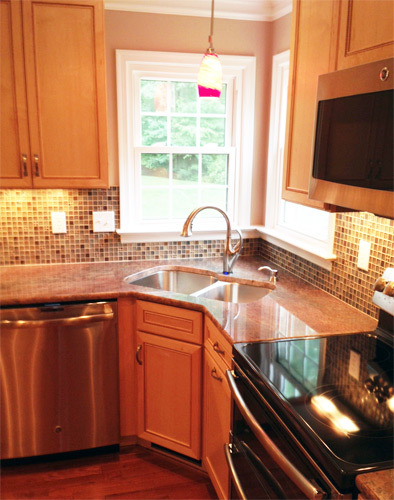 Our experienced, friendly kitchen designers work with you throughout the design and remodeling process to help you select the best combination of styles, colors and finishes for your budget and taste. 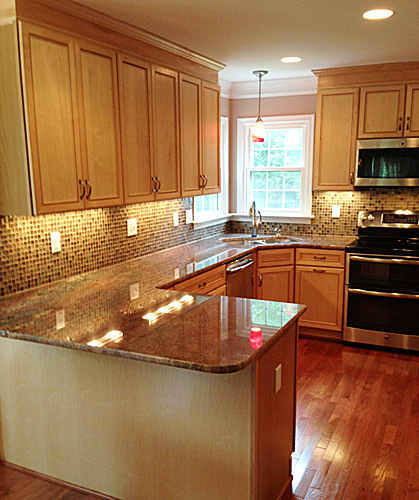 Our construction teams make sure that your installation and remodeling experience is positive and enjoyable. OCC Group will work with you every step of the way; from the initial consultation, through the design phase, the selection of materials, and installation. We have access to hundreds of suppliers representing thousands of products and materials. By taking the time to get to know you and your home, OCC Group will insure that you enjoy your project and receive the very best products, workmanship and service.